TomTom alleges that Microsoft infringes on four patents in Microsoft Streets and Trips. In a suit filed earlier this week, TomTom alleges that Microsoft infringes on four patents in Microsoft Streets and Trips. The product is mapping software that runs on computers and can be used with a small GPS receiver that connects to a laptop. TomTom is asking for triple damages for willful infringement, since it says it had notified Microsoft about its alleged infringement. Microsoft said it was reviewing TomTom's filing and that it remains committed to a licensing solution and has been for more than a year. The suit comes on the heels of one Microsoft filed against TomTom in late February, accusing it of infringing on eight patents, including some that describe technology found in a version of the Linux OS that TomTom uses. That concerned Linux supporters, who worried that Microsoft might make good on past statements that it owns many patents for technologies used in Linux. But Microsoft said open source is not the focal point of its suit against TomTom. The case is about TomTom's specific implementation of the Linux kernel, Microsoft said. 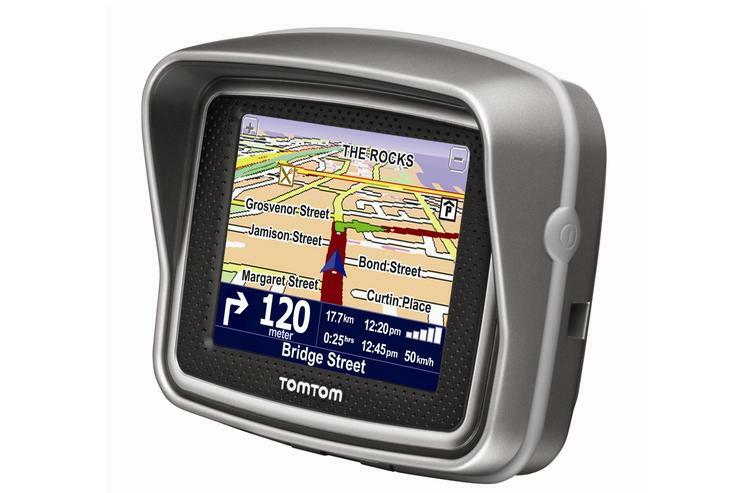 TomTom filed its suit in the U.S. District Court for the Eastern District of Virginia. Microsoft's suit was filed in the District Court for the Western District of Washington.